Doctors are not the only essential people involved in medicine. Teams of scientists, engineers and mathematicians work within the the area of medicine and health, helping to explain the spread of disease, find better treatments and cures, and develop technology for more accurate diagnoses. 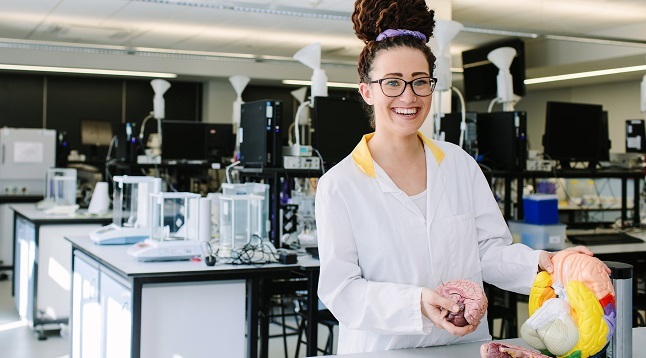 The Faculty of Biological Sciences at University of Leeds hosts a variety of degree courses, which can prepare you for a wide range of opportunities in scientific and non-scientific careers where you can make a major difference to the lives of patients. Explore our research and innovation here.